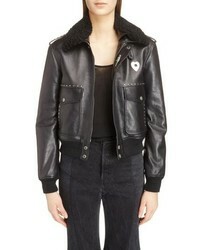 Saint Laurent Leather Flight Jacket With Genuine Shearling Collar $5,190 Free US shipping AND returns! 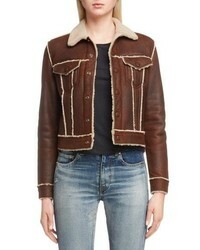 Saint Laurent Genuine Shearling Trucker Jacket $5,190 Free US shipping AND returns! 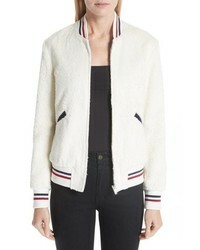 Saint Laurent Teddy Faux Fur Bomber Jacket $2,790 Free US shipping AND returns! 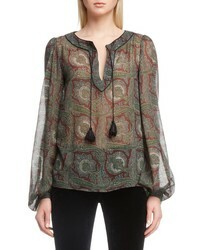 Saint Laurent Contrast Lapel Studded Leather Jacket $4,990 Free US shipping AND returns! 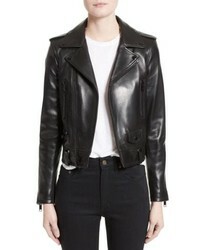 Saint Laurent Classic Leather Moto Jacket $4,990 Free US shipping AND returns! Saint Laurent Logo Pin Lambskin Leather Jacket $5,490 Free US shipping AND returns! 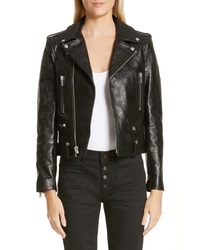 Saint Laurent Back Logo Leather Biker Jacket $4,990 Free US shipping AND returns! 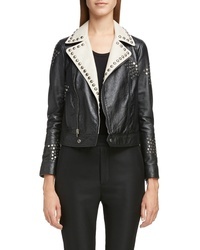 Saint Laurent Studded Lambskin Leather Moto Jacket $5,290 Free US shipping AND returns! 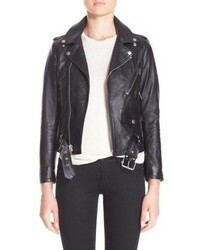 Saint Laurent Leather Moto Jacket $4,890 Free US shipping AND returns! 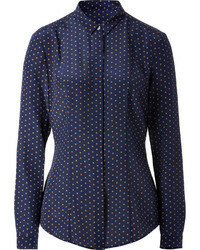 Saint Laurent Teddy Beaded Logo Bomber Jacket $3,490 Free US shipping AND returns!